Ole Schemion has been named European Player of the Year at the GPI European Poker .. The European Poker Tour (EPT) has announced the schedule for the Vienna poker festival. This years ..
PokerStars who is the world’s largest online poker site has announces the 2014 schedule of ..
Everest Poker which is part of the popular iPoker Network has announced Twister Poker which ..
Full Tilt Poker who is currently the fourth largest poker site in the entire world ..
888Poker which operates the All American Poker Network in the State of New Jersey has .. 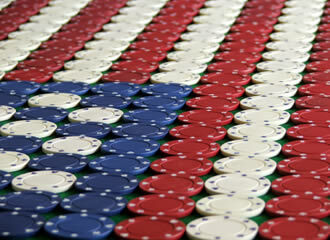 The European Poker Tour (EPT) announces yesterday that it will host the largest-ever poker festival ..